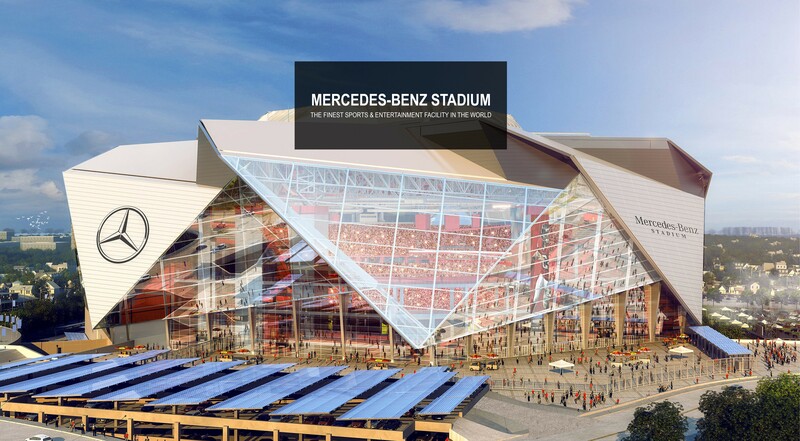 The Mercedes‑Benz Lot will be made available for online reservation on a first come, first serve basis starting at 12 noon two days prior to each to each Atlanta Falcons and United game at the stadium, and the reservations will close when all available spots are reserved. Starting at that time, you can seek to reserve your space on http://rbm.me/mbloyaltylot. RBM of Atlanta cannot help you secure a parking spot. There is no charge for these spaces. All vehicles entering the lot to park MUST BE Mercedes‑Benz vehicles ONLY. If you are not driving a Mercedes‑Benz vehicle you will be asked to park elsewhere. Only those with a reserved spot, parking pass from Park Mobile and driving a Mercedes‑Benz vehicle will be able to park in this lot. The Mercedes-Benz Loyalty Parking Lot is located on Northside Drive between Magnolia and RhodesStreets and closest to Gate 1 of the stadium. We asked, and you answered. Make the stadium more than just a venue. Make it beautiful. 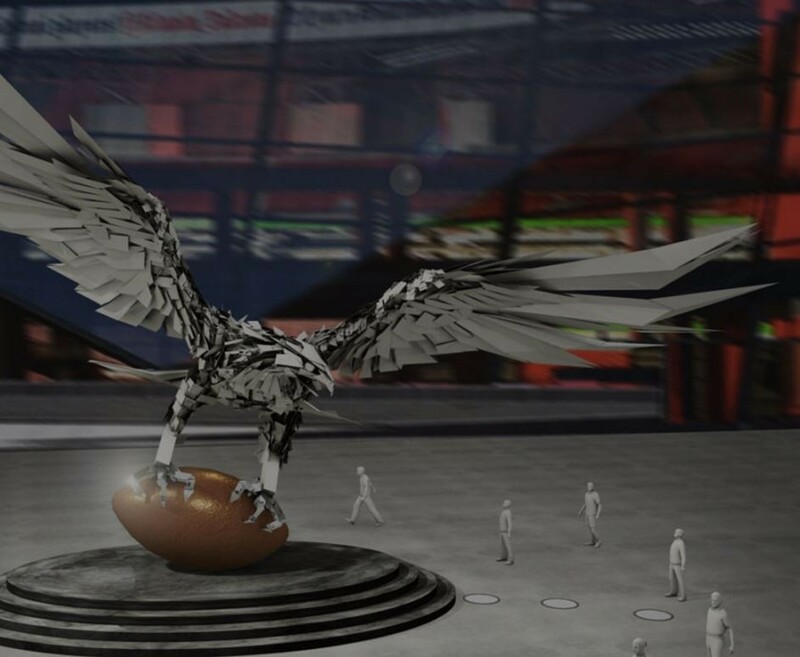 The first sculpture, a falcon, constructed by Gábor Miklós Szőke of Budapest, represents the Atlanta Falcons. 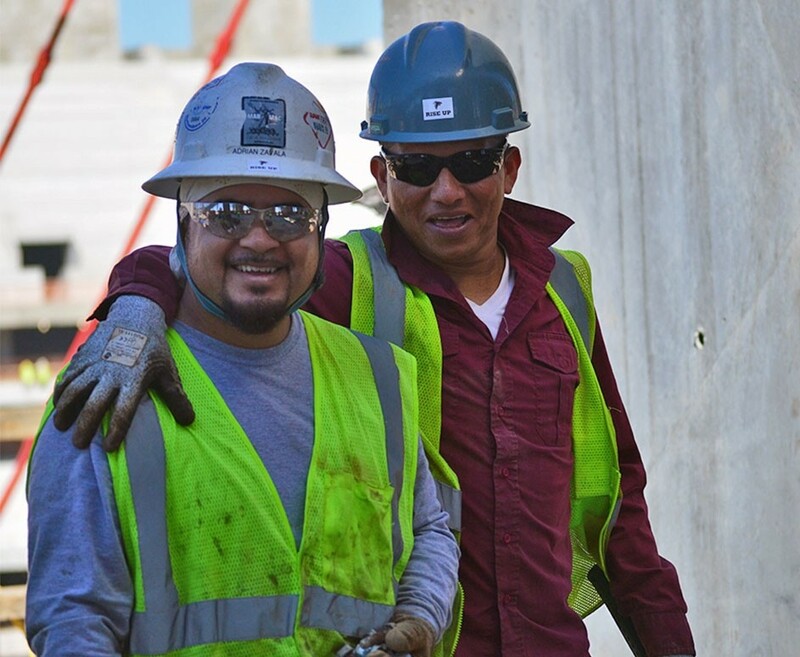 From Westside Works to the new Atlanta stadium construction site, the new stadium project is impacting individuals in the local community. 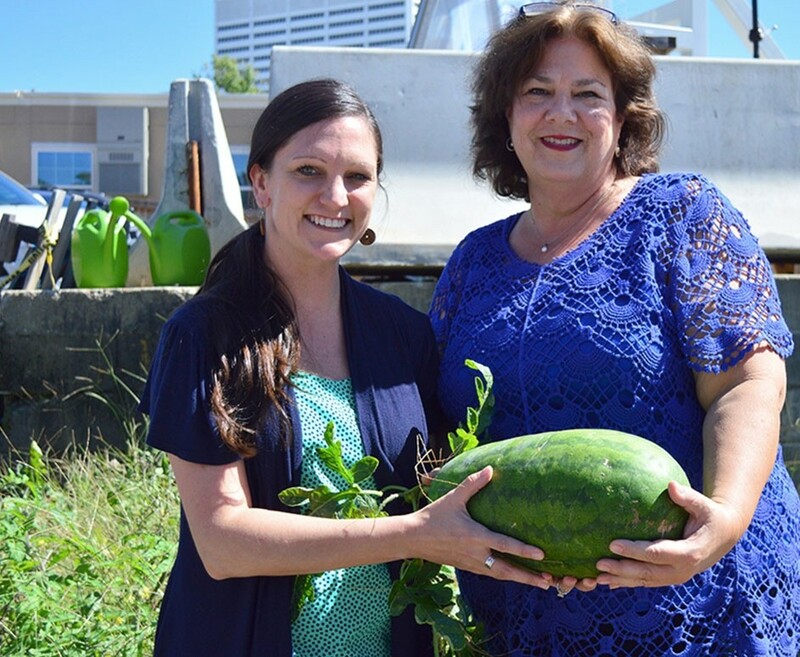 Mercedes-Benz Stadium incorporates the latest in sustainable advancements related to design, construction and operations, becoming a model of healthy environments for healthy bodies.